We speak the language of flowers and believe every petal, leaf, and twig has a story. Each stem organically influences the direction of our designs and reflects the beauty of local, seasonal flora while embodying the beauty of our surrounding natural world. 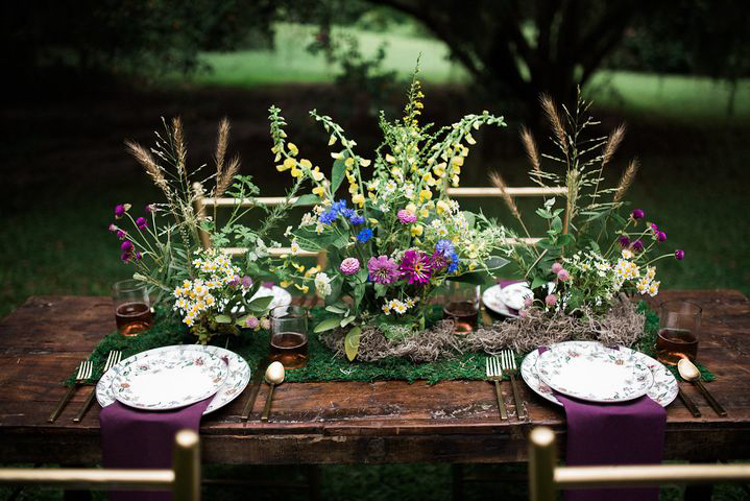 At Roadside Blooms, we are committed to using American-grown flowers and foraged elements. It’s an important part of our team’s story, and we take great pride in it. Our arrangements prove that sustainability and style aren’t mutually exclusive, all while elevating the grandest of galas or the simplest of ceremonies. Let us help tell your story through thoughtful arrangements and stunning installations.